Welcome! Today I’m trying something new. I thought it might be interesting to interview one of the most prominent guest teachers in the business (art form?) to see what knowledge he could share with us about ballet culture and his long experience as a dancer and teacher. 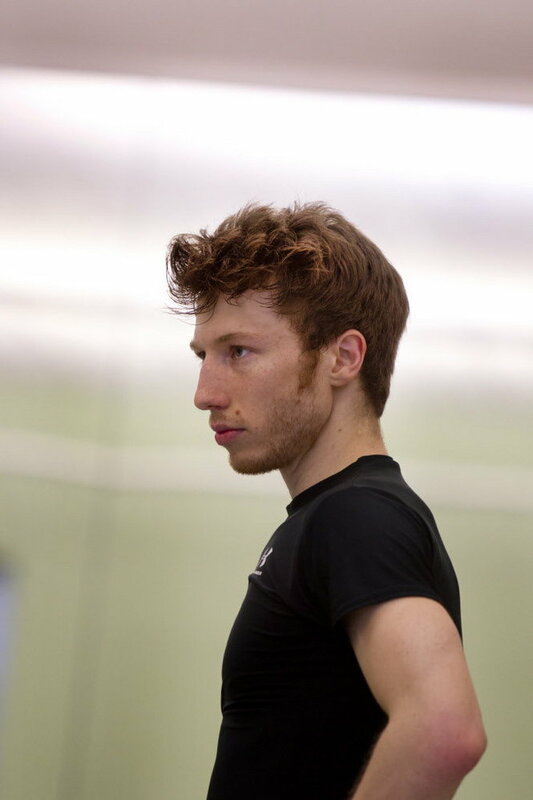 Yannick Boquin is a guest teacher at many of the most prestigious ballet companies in the world, including the Royal Swedish Ballet, Hong Kong Ballet, Dresden SemperOper Ballet, and of course, my home, Les Ballets de Monte Carlo. Educated at the Paris Opera Ballet School, and having danced as a principa l dancer with several companies, most notably the Deutsche Oper Berlin, Yannick has traveled the world and seen many of the similarities and differences between ballet company’s cultures and dance styles. Yannick has his finger on the pulse of the ballet world. He teaches a supremely well thought out class, and has identified a logically consistent view of ballet technique that he teaches in his company class. I recently had the chance to sit down with him and ask him a bit about himself and about the wisdom he’s amassed through the years.